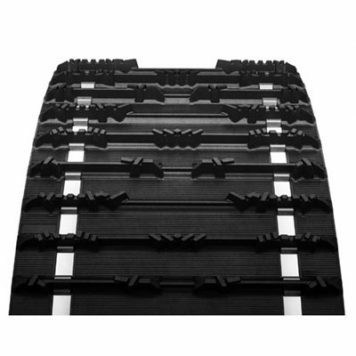 Shop for 156 inch length by 20 inch wide snowmobile tracks. 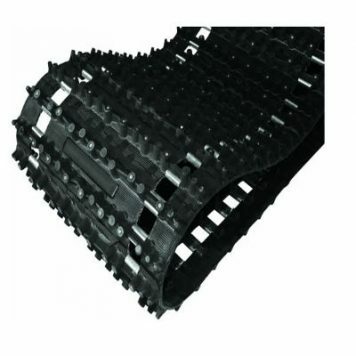 You’ll find a wide variety of snowmobile tracks to choose from. Always keep in mind what lug height your sled can accommodate. Too tall of a lug height will cause the track lugs to hit your heat exchanger.